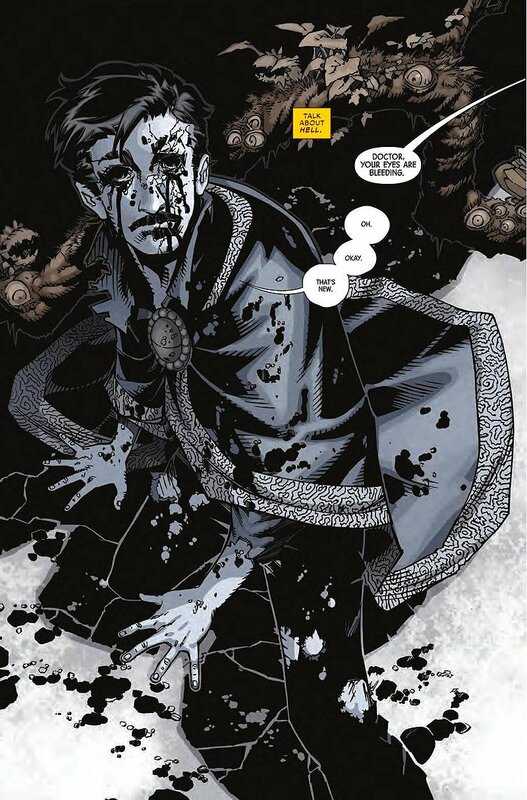 Doctor Strange #5 p 2 In Comic Book! 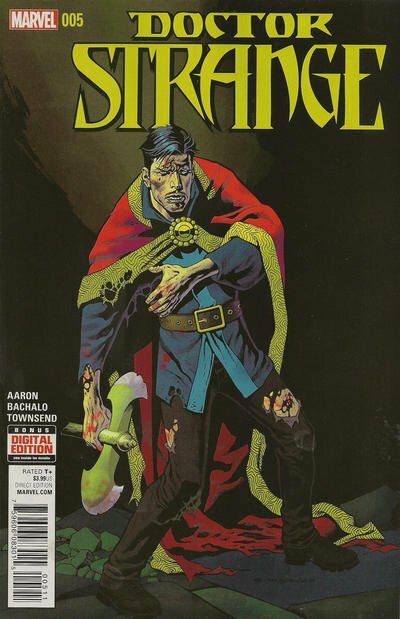 Click Here To See Doctor Strange #5 Comic Book! 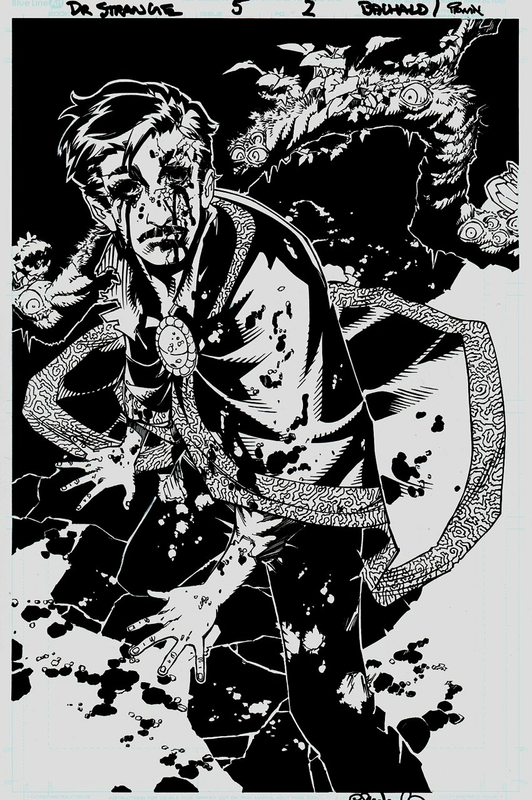 Original art for the page for the 2 splash to Doctor Strange 5 by Chris Bachalo. Approximate image 10.25" x 15.5" on a larger 11" x 17" art board...graphite and ink on art board. A rare full page Bachalo splash of the good Doctor. ALL art on our website (including this one) are able to be purchased with VERY fair time payments, and trades are always considered towards "ANY" art on our website! Just send us an email to mikeburkey@aol.com and we can try to work something out.